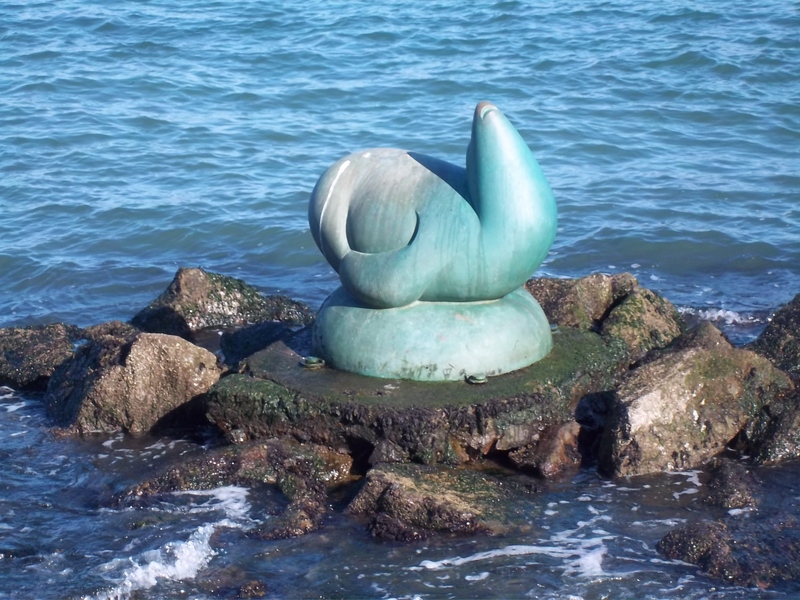 SAUSALITO–A WONDROUS PLACE TO LIVE | Carol Sheldon writes books exploring times-past through mystery, love, betrayal and murder. Living on the Bay in Sausalito. I see all sorts of water vessels from paddling boards to huge container ships. Within sight is San Francisco, with all the culture you’d expect in a modern city. To the north beyond Marin County (of which Sausalito is a part) lie the wine counties of Sonoma and Napa. Castello di Amorosa On a recent visit to Napa, only an hour away, I visited the wonderful castle, Castello di Amorosa. Every brick and stone was imported from Europe to make this fantastic replica. Many musical events and banquets are held here. 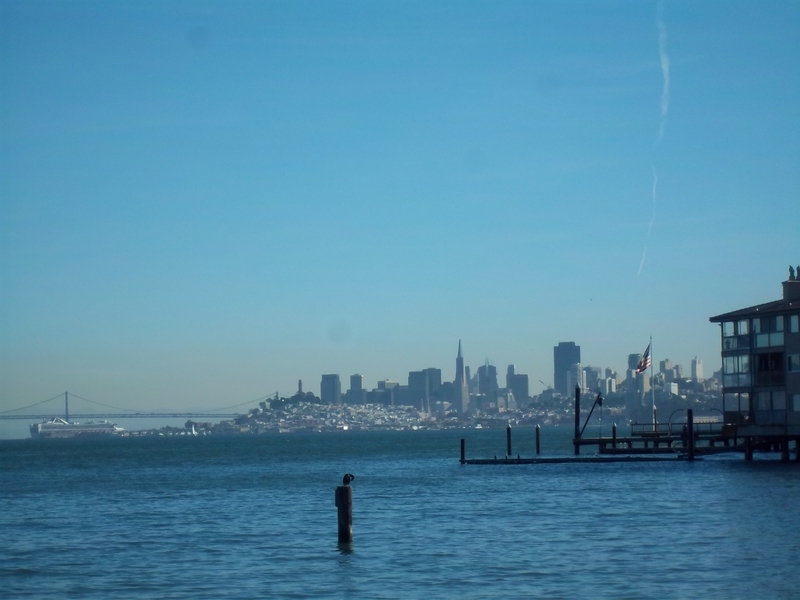 Sausalito itself is remarkable for a small town. It has quite a history, from the native Americans to the first Caucasian residents, one of whom supplied fresh water, beef and other staples to the ships that plowed the waters of the Bay and the Pacific. During World War II, the waterfront became a ship building center, where many battleships were built to help the war effort. Remains of that era can still be seen. And now it attracts many tourists as well as residents, with its colorful shops and beautiful waterfront. There’s lots more history, of course, some of which is incorporated in my book A SLEUTH IN SAUSALITO. Read the first chapter free, right here on my blog. 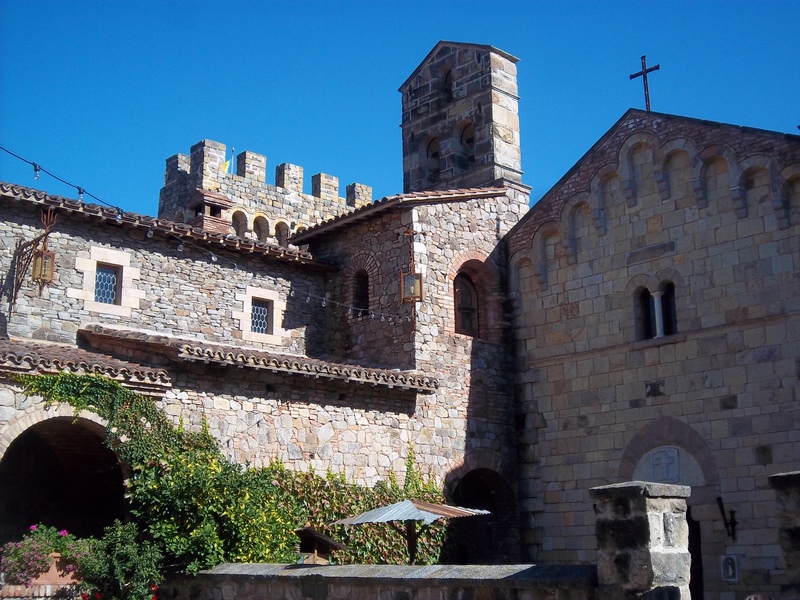 This entry was posted in California, Historical Fiction, mystery, Sausalito and tagged Castello di Amorosa, San Francisco, Sausalito. Bookmark the permalink.